This book is dedicated to the first official Poet Laureate for the City of Benecia California, Joel Fallon. Joel served from 2004 to 2008 during which he began the First Tuesday Poetry Group that meets on the first Tuesday of each month at the Benecia City Library. 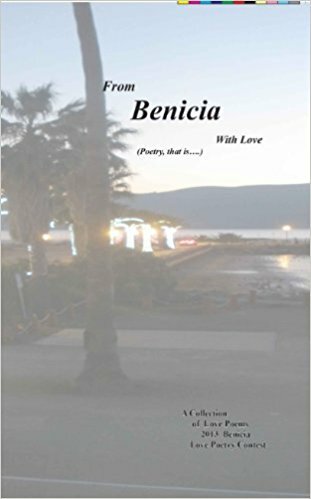 Joel is usually in attendance to meet local poet friends and to read with them over the evening’s open mike.` Poems included herein were entries to the Love Poetry Contest of 2013 conducted by the Benecia First Tuesday Poetry Group. Many poems are presented as submitted to the contest while others were accepted after minor edits to format and content made in consultation with and agreement of the authors.